We offer various design of PVC made pendrives for the advertising and gifting purpose with the sizes and shape as specified by the clients. 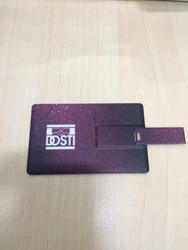 We are leading suppliers of Visiting Card Shape Pen Drive. 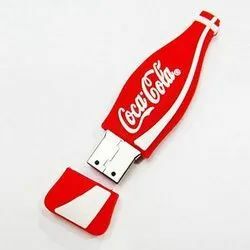 Looking for Pen Drive & USB Flash Drive ?